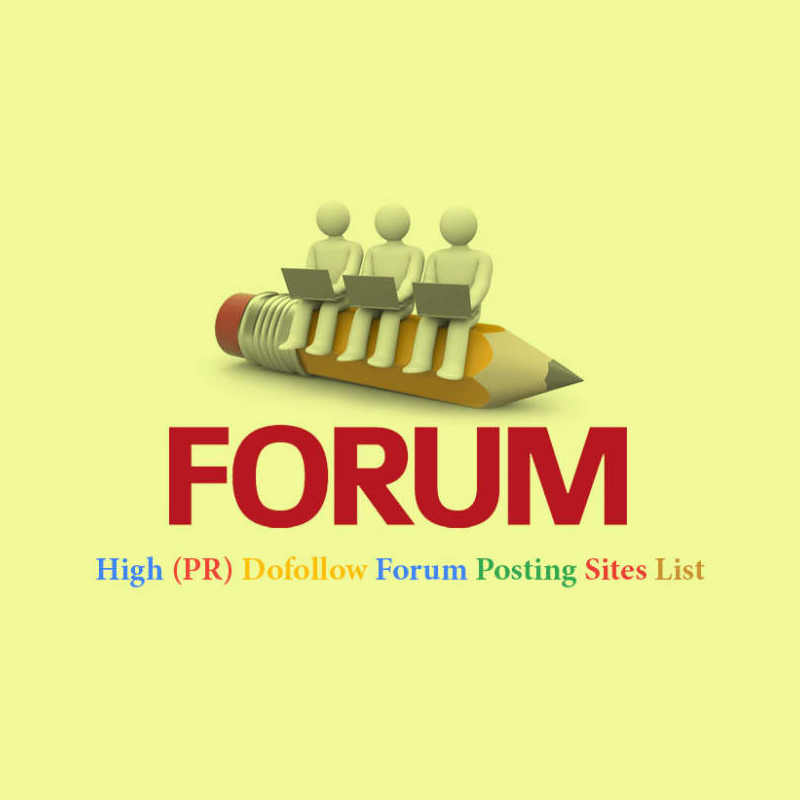 dofollow and manually topic post reply. All site different and high traffic. with many users on the internet. 1. All links will be dofollow? 2. How many visitors do I get? it takes 2-4 weeks for the index. 3. All links will be permanent? Yes, Al backlinks 100% permanent. If a link is broken in ashort time then I will work again for this. 4. Are All links Save to Google All LatestAlgorithms Updates?